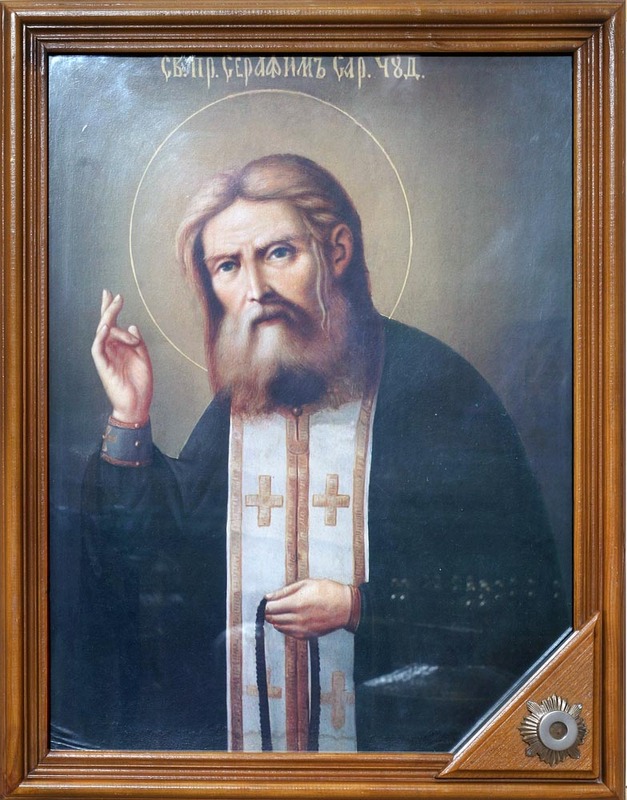 Our Righteous Father St. Seraphim the Wonderworker was born in the town of Kursk, Russia in 1759. In 1825, the Most holy Theotokos appeared to the Saint. This good soul and servant of our Lord fell asleep in the Lord on January 2/15, 1833. 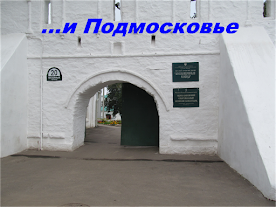 In Sarov on July 19/August 1, 1903, he was canonized a saint and in the year of 1903 and in the year 2003 will be the One Hundred Anniversary of his holy canonization. It was the Royal Martyrs Tsar Nicholas, and Tsarina Alexandra of Russia who promoted the idea of the act of Holy Canonization to the Synod of Bishops and as well attended the services of Canonization. While St. Seraphim lived many miracles took place, and many people found God once again, as well where healed from sickness, all because of the prayers of this loving Saint. Even after St. Seraphim reposed in the Lord miracles continue to happen until this day. On this day people celebrate the historic English county of Yorkshire, the largest region in England. Also it's an anniversary of the Battle of Minden which was in 1759. Emily and Anne write poetry and stories for their imaginary world of Gondal. Few survive, but they worked together on poems and the Gondal sagas into the 1840's. And He called it - Dad. 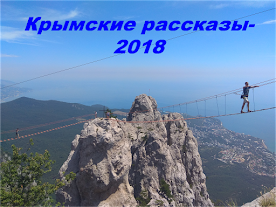 On July 24 celebrations are starting in Russia that are dedicated to the 1025th anniversary of Christianity in Russia. The head of the Russian Orthodox Church patriarch Kirill will lead the service in the country’s main cathedral – the Cathedral of Christ the Savior. 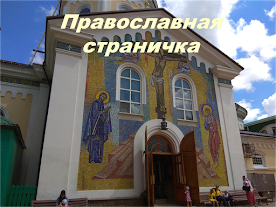 The 1025th birthday of Russian Christianity will be marked by church services and cross processions not only in Russia, but also in Belorussia and Ukraine. 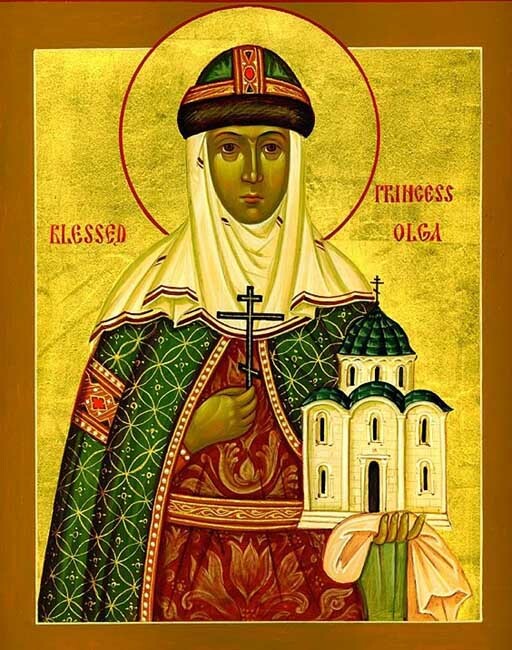 The festivities start on the day of celebrating St. Princess Olga, which is quite symbolic. 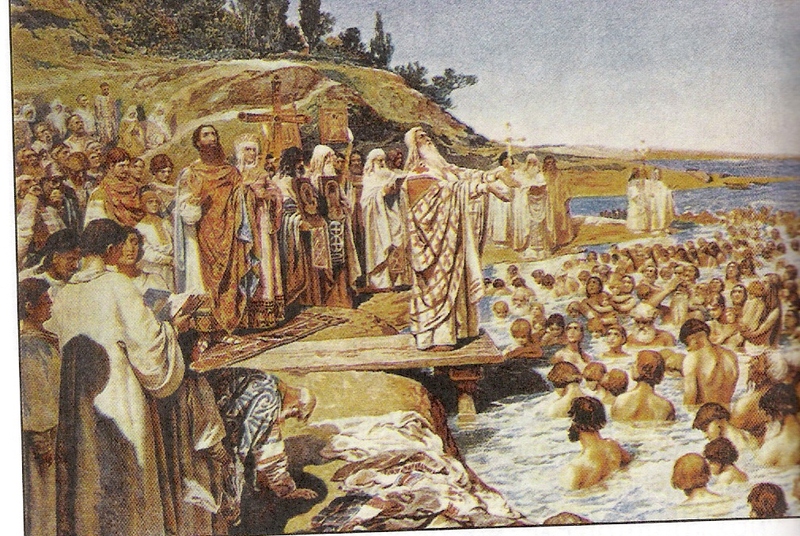 It is a known fact that she was secretly baptized Christian in Constantinople three decades prior to the official adoption of Christianity by the Kiev Rus. 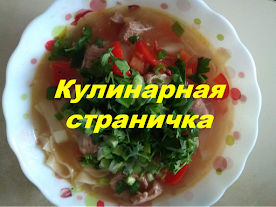 The choice of religion made by the princess, which was later confirmed by prince Vladimir, in the end determined the future of Rus, patriarch Kirill is convinced. Vladimir Svyatoslavich the Great (c. 958 – July 15, 1015, Berestovo), also known as Saint Vladimir of Kiev, was the grand prince of Kiev who converted to Christianity in 987 and is generally credited as the person most responsible for the Christianization of Russia. The illegitimate son of Prince Sviatoslav I of Kiev, Vladmir consolidated the Kievan Rus' from the Ukraine to the Baltic Sea through his military exploits. 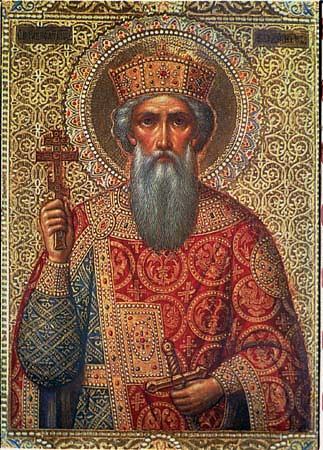 During his early reign, he remained a zealous pagan, devoting himself to the Slavic-Norse deities, establishing numerous temples, and practicing polygamy. In 987, however, he converted to Christianity as a condition of a marriage alliance with Anna, the daughter of the Byzantine Emperor Basil II. He then ordered the conversion of Kiev and Novgorod to the Orthodox Church and began the destruction of other faiths. After his conversion, and with the Byzantine Empire now his ally, Vladimir was able to live for the most part in peace with his neighbors and devote new resources to education, legal reform, and charitable works. The Roman Catholic and Eastern Orthodox churches celebrate the feast day of St. Vladimir on July 15. 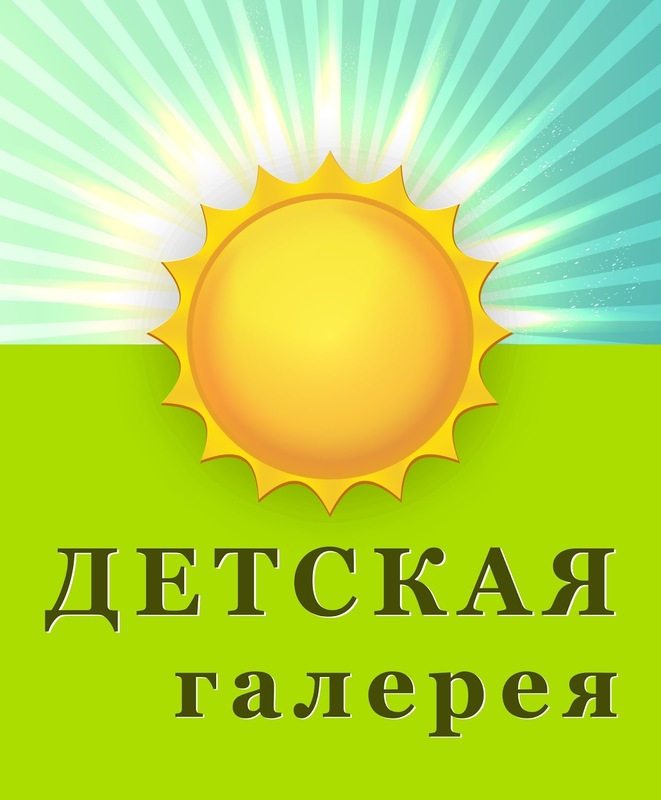 A large number of legends and Russian folk songs were written in Vladimir’s memory. Chocoholics unite—it’s National Milk Chocolate Day! How is milk chocolate different from other chocolates? It's a mix of cocoa solid and either dry or condensed milk. While dark chocolate is traditionally used as a baking ingredient, this sweet treat is used to make chocolate candy bars, hot chocolate, and many delicious desserts. Did you know that chocolate actually has mood-enhancing benefits? That’s right—chocolate can make you happy! This is due to the fact that it contains a stimulant called theobromine and a compound called anandamide. Now that’s a reason to celebrate! Today, enjoy milk chocolate your favorite way. Happy Milk Chocolate Day! In 1994 President Bill Clinton signed into law the resolution unanimously adopted by the U. S. Congress establishing the fourth Sunday of every July as Parents' Day, a perennial day of commemoration similar to Mother's Day and Father's Day. According to the Congressional Resolution, Parents’ Day is established for "recognizing, uplifting, and supporting the role of parents in the rearing of children." The establishment of Parents’ Day was the result of a bipartisan, multiracial and interfaith coalition of religious, civic and elected leaders who recognized the need to promote responsible parenting in our society and to uplift ideal parental role models, especially for our nation's children. Since the creation of this annual day of commemoration, local faith communities, elected officials and activists throughout the nation have creatively launched many activities around the theme of Parents' Day designed to celebrate and strengthen the traditional, two-parent family. The National Parents' Day Council does not envision Parents' Day to be yet "another" day to honor parents, but rather a day when parents honor their children and the God-centered family ideal by rededicating themselves to manifest the highest standard of unconditional true love. 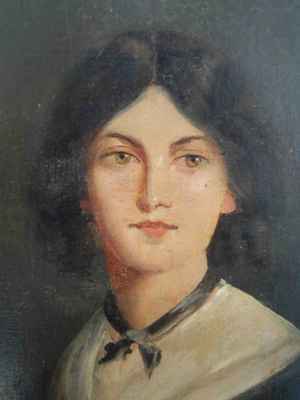 Coleridge was born on 21 October 1772 in Ottery St. Mary, Devonshire. His father, who was the vicar of Ottery and the headmaster of its grammar school, died when he was yet a boy, in 1781. Thereafter, to continue his education, Coleridge was enrolled at Christ's Hospital in London (an institution famously described in an essay by Charles Lamb). After ten years there he matriculated in Jesus College, Cambridge, where he was known for his wide reading and impressive eloquence. Financial problems, however, drove him from Cambridge, and in his third year he interrupted his education and traveled to London to enlist in the 15th Dragoons, using the pseudonym Silas Tomkyn Comberbache. His friends, recognizing how ill-suited he was for military life, were able to buy him out of this improbable misconception of his destiny and persuaded him to return to Cambridge. Hot dogs are one of the most iconic American foods. 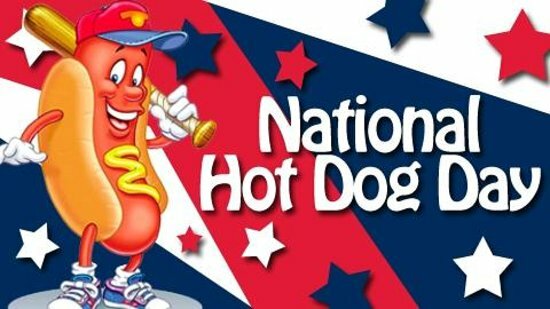 No cookout or baseball game would be complete without a delicious hot dog served on a bun and covered in ketchup, mustard, onions, relish, or chili. To celebrate National Hot Dog Day, cook up some hot dogs for dinner tonight. Invite some friends over for an impromptu cookout and celebrate this yummy all-American favorite. "Do you believe in magic?" Life asked. "No, I don't, - the man who was selling sweets, asked, "just children believe in magic, they are dreamers." "Do you believe in the Eternal Love?" Life asked. "No, I don't" a man asked, "Love doesn't exist, just chemistry connects us with another man, and its action ends in three years, then it's just an attachment." "Do you believe in the Dream?" Life asked. "No, I don't" a man asked, "Just fools dream." "Do you believe in the Kindness?" "No, I don't. The people are wicked, they are just afraid to demonstrate it. Kindness is a lie." "But what do you believe in?" "I beleive in unwillingness of parents to give their children money for sweets. Due to this I can't earn enough money to live as I want." "Do you believe in wishes?" "Yes, I do, but my wishes are never realized." "Poor thing," Life asked. "Magic will never be with you, you will never meet the Eternal Love, your dreams will never be fulfilled, you won't make out the Kindness and your wishes will never be realized..."
"But why?!" the seller cried. "Because you should beleive in everything, even if just a little. Faith gives opportunities. Opportunities show directions. Directions discover ways. And ways...leads to fulfilment of your wishes." Life is the most precious gift, and the Hero is the one who gives it for the others. Yanush Korchak, Polish kid's writer, is the right person to prove that. And now, when the Second World War is so far away, we should remember those who showed the complete courage and heroism having just one goal - to make somebody feel less bitter. Yanush Korchak was a principle of a school for Jewish kids who lost their parents. Every day he had to think what food he would give them, living in the occupied Warsaw. 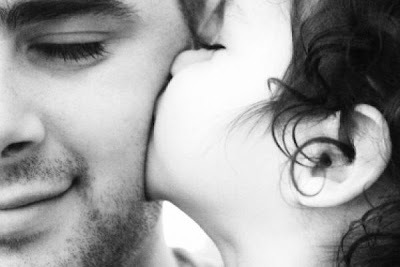 But also the other aim of an old doctor was to make his kids happy with only the help of his love and understanding. Korchak opened the door to childhood - and left it wide open for us in his books. Is it time to get married?